* Prices include Hair and Application by one of our Hotheads certified Stylists. When a full head is not for you… just a “mini pack” will do! No heat! No tools! No damage! Hotheads hair extensions make it possible for everyone to have great hair not just your celebrities you see in Movies and TV. So if you want to add some length or have thin hair and need more fullness, extensions are a great tool to help fill in where Mother Nature left off. They can be worn in any styles straight or curly and can be used to add a few Highlights or Multi-tone looks to customize your style or color. And for those of you with great hair with a spot or two thats thin…the “mini pack” is available when a full head is not needed. Let us share with you why seamless extensions are the right option for you. 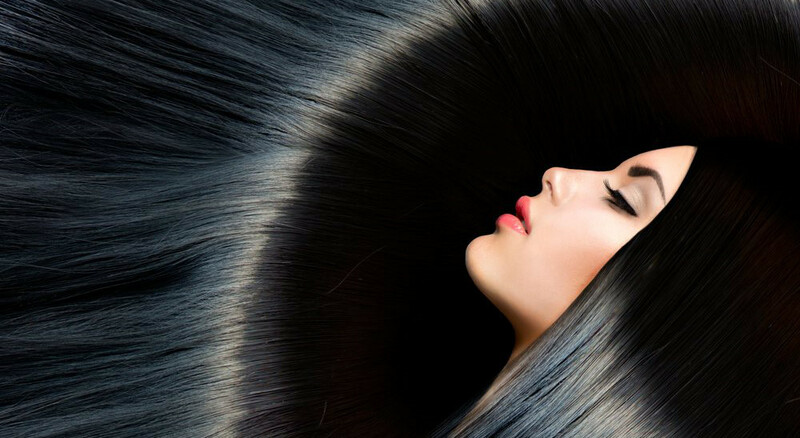 When considering the method of extensions, damage to the existing hair is of great concern. With Hotheads revolutionary design, the hypo allergenic, medical grade adhesive creates a water tight seal allowing the hair within the weft to remain in its natural growth pattern. This also prevents the weft from flipping and tangling in the hair, which in turn causes less stress tension and breakage. These seamless wefts are smooth to the touch and are so light and thin it does not create any unnecessary bulk or weight. While the majority of hair sold today is non-cuticle hair (meaning the hair has been stripped of its natural cuticle and coated with a silicone agent) our hair still has the cuticle intact. This prevents hair from becoming dry and brittle after each shampoo. And just like your actual hair, these enhancements can be colored, cut, curled, and styled any way you prefer! With each application lasting up to 10 weeks, there is no daily or even weekly maintenance required. They can also be reapplied to the hair up to 3 times, resulting in almost 10 months of gorgeous, thick hair with one purchase! Now you can finally have that full, voluminous hair you’ve been dreaming of!